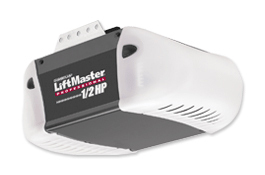 LiftMaster belt drive garage door opener systems offer the ultimate in quiet operation. Each delivers smooth-running power and reliable performance year after year. 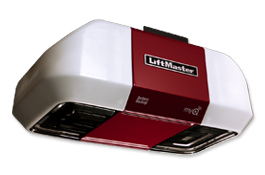 They are the perfect choice for homes with living space above or next to the garage. 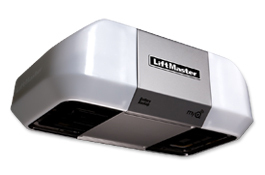 Many garage door openers sold today are chain driven, and LiftMaster offers the widest variety of chain drive garage door openers available on the market. Our door openers are durable, reliable, and offer long lasting quality performance. Our screw drive garage door openers are specially engineered to run smoothly and quietly, even in extreme hot and cold temperatures. They deliver superior performance, no matter what kind of climate you live in.